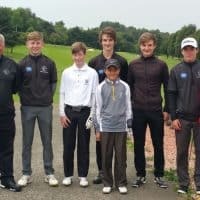 The Junior Team of Jack Cummings, Craig Tibbetts, Tommy Gheel, Scott Mckinnon, Campbell Anthony and Jordan Stein won the quarter final team match of the Junior Team Golf Home Nations Championships at Liberton with an aggregate score of 349, 11 shots ahead of Kilmarnock Barassie. This is an outstanding result and just goes to show the benefits of getting involved in our Junior Programme. 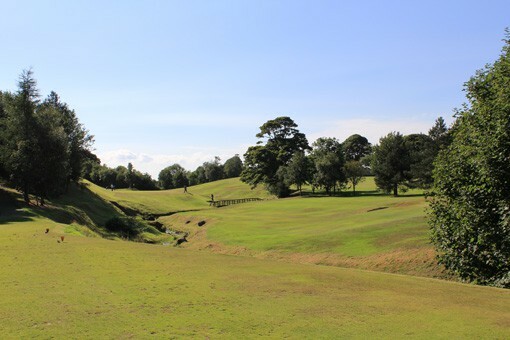 The Semi-Final will be played over the Dalmahoy East Course on Saturday 3rd October with a first tee-time of 12:24. Please come and support the lads. Lastly on the Home Nations, Craig Tibbetts won best overall scratch at Liberton with 69. Owen Abu Baker won the under 14 section at Gifford with a 9 hole score of 37. Owen then came over to Liberton to support the team in the quarter-final! 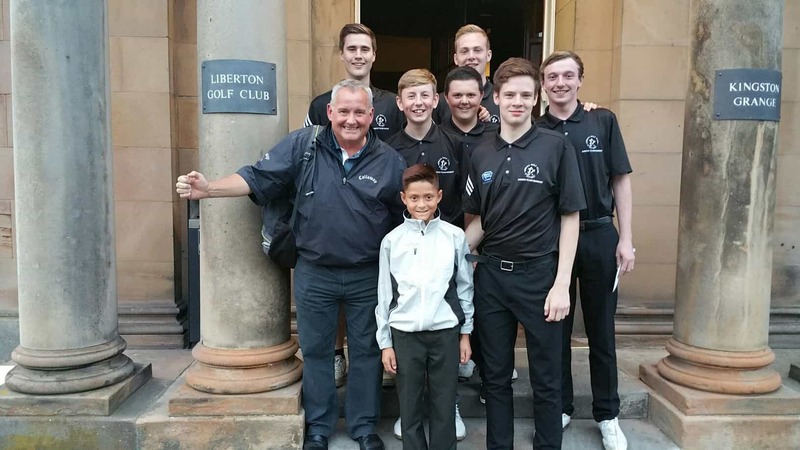 All-in-all a great weekend for the Uphall Juniors. Fortunately, Campbell’s resultant handicap cut didn’t affect the result on Sunday! Thanks to everyone who played, donated prizes and bought raffle tickets etc. 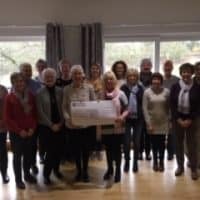 A total of £720 was raised for this great cause. A special mention and grateful thanks to Jim Wishart who after having had to give up playing golf, sold his clubs and donated the proceeds to the Captain’s chosen charity.